Take a closer look at Riot’s localization process—and how it sometimes goes awry. After sixteen patches without a new assassin champion or class update, patch 7.14 was on the horizon. A lethal Darkin with a badass, sentient scythe was ready to take Summoner’s Rift by storm, and along with this menacing champion would come an equally dark and brooding skin: Soulhunter Kayn. Or, as it became known in Russia… Showerhunter Kayn! Welcome to the wonderful and strange world of localization. Our names are Tyler “Riot Jaggasaurus” Jaggers and Ness Piper, and we’re fortunate to be a part of the global team that helps League ship to over 18 regions in 24 different languages. Today we’ll be discussing the magic of localization at Riot and how the first Showerhunter was born. What the heck is Localization? As most players know, League of Legends releases patches roughly every two weeks, including anything from new game modes, skins, champions, and entirely new systems like Runes Reforged. 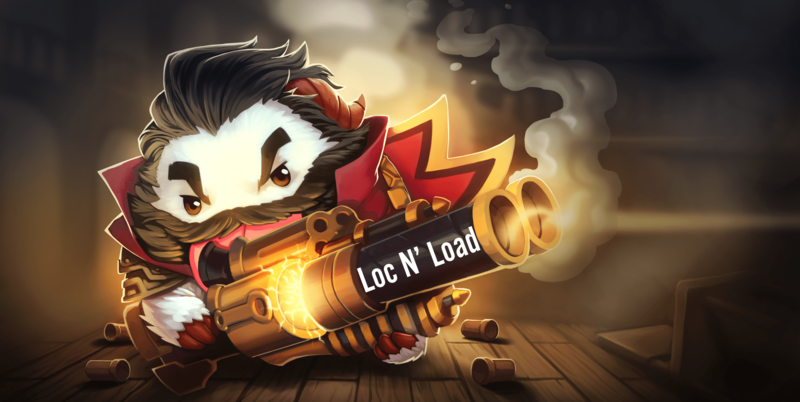 On top of that, Riot publishes videos, soundtracks, articles (like this one), LoL-inspired games like Blitzcrank’s Poro Roundup, and even epic esports events. This content is not just for the English-speaking player base, but meant for players around the globe. How do we ensure content lands well, no matter where it goes live? This is partially accomplished through the efforts of Rioters in the localization discipline. Localization, or L10n as it’s known in the biz (…there’s ten letters in-between the L and the N…clever I know), is the overall process of adapting a product or content to a specific locale or market. Translation, while incredibly important during the creation of loc, is only one part of the equation. Riot plays around in a lot of different mediums including audio recording, graphical asset creation, systems that interact with players through text, and even physically printed materials like board games. How each of these assets are localized will be drastically different based upon product need and requirements. The old-school style of localization would mean waiting for domestic market material to be finalized before adding a “coating” of localization on top, so you could then ship products to an international market (in other words, make it for you, then just translate it and ship it somewhere else). This might work for more traditional goods, like Coca-Cola soda cans, but it’s not so good for software—and especially not for gaming. 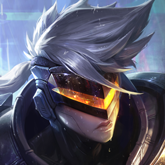 In order to make a game, or update to a game, feel truly made for players throughout the world, Riot considers localization, along with Internationalization (I18n), at a project’s inception. 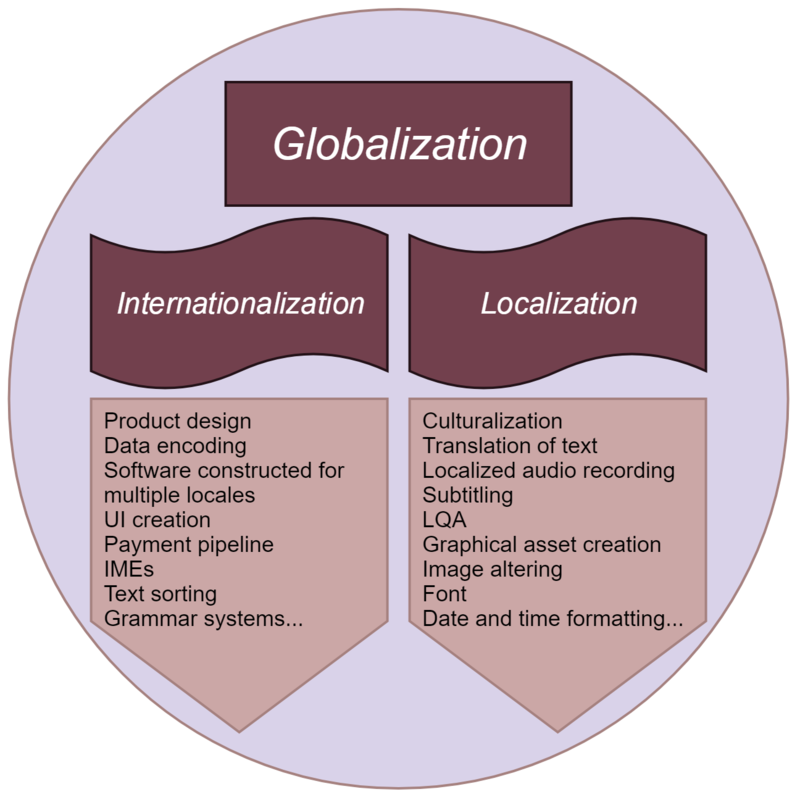 The process of planning for a full global release from the earliest phases of concepting is known as Globalization, (G11n)…(jeesh a lot of “izations” and acronyms!). We won’t go any deeper into Internationalization and Globalization as those practices are art forms in and of themselves. For today, we’ll focus on game localization and how we create, and sometimes mis-create, regional player experiences. At a more traditional publisher, localization project management would be centralized in a single development office responsible for directly managing translation, linguistic review, and/or LQA (Localization Quality Assurance) resources. For many reasons, we approach localization differently at Riot through a Decentralized Model. Ultimately, this is just a fancy term meaning we believe the best person to localize the game is someone located in the region that it is being localized to. We still have localization producers, like Tyler and myself, located here in Los Angeles. We even do normal “producer-y” things like manage schedules and participate in testing, but our responsibilities lie more in working with development to ensure they are following localization best practices so our co-workers in-region can focus on their core excellencies: making awesome, local player experiences. For the most part, our regional loc teams have a fair amount of free reign to decide how best to create and deliver their region’s localization. On top of quality considerations, these teams are responsible for timely delivery of the massive amount of work sent to them from the Central office. For reference, we can ship up to a quarter of a million words a month, both in and out of game, on top of recording hundreds of lines of new audio, and creating localized recordings and graphics in the various videos we release! During heavier patches, like Pre-Season and the Worlds patch, the amount of content we ship can skyrocket as players and Riot itself celebrate these major events. Behind the scenes look at how our EU team tapped into local, Hungarian talent to truly bring Illaoi to life. So many familiar names and faces! Check out how our Japan loc team crafted the voice over experience for the launch of League of Legends in Japan. An example of this was translating one of Elementalist Lux’s in-game lines from English to German. Apparently, the Moody Blues are… not the most popular band in Germany. But we feel we hit the thematic target with an excerpt from a dark poem that’s quite famous in German culture—”Erlkönig” (Erlking) by Goethe. “Was birgst so bang du dein Gesicht? “Why are you hiding your face so full of fear? These Rioters also assist in other high-value ways too, like helping to verify that a piece of content is relevant to their region—do Northern hemisphere-centric summertime events make sense during the Southern hemisphere’s winter? Probably not. The loc teams also work with regional publishing, legal, brand, and/or player behavior teams to assess legal or regional sensitivity concerns for upcoming products. For example, in some regions like China, the display of blood and gore is pretty much off-limits. Other regions have local laws or customs that impact how champion relationships are presented, or whether they can drink or smoke. By leveraging regional subject matter experts, product teams are able to best prepare and launch their features and content globally. How do you coordinate all of this?!?! It can definitely feel a bit hectic trying to keep up with the amount of content League of Legends ships through e-mail, Slack, meetings, one-on-one conversations, etc. That’s where Tyler and my team come in. On top of maintaining relationships with game development, our team is focused on tool development that best supports the localization discipline. Some of the cooler tooling we’ve created is mostly aimed at reducing information overhead, empowering our regional loc teams to manage and prioritize their loc and testing requests, and “move” larger pieces of content online. As loc producers “closest” to development, we also coordinate with product teams and our regional loc teams to test the internationalization and quality of localization for every feature LoL ships. Although Tyler is a fairly competent Japanese speaker and I can mangle my way through Spanish, we haven’t yet mastered all the languages Riot supports—but fortunately we have allies who can help us! All of our LQA is performed by our team of international testers based in Montreal. Individuals on this team not only have a linguistic mastery of their native language, but possess strong analytical skills and a degree of professional pessimism that makes for outstanding LQA testing. This team works closely with their respective Riot counterparts in-region, as well as the functionality test team (also based in Montreal) to scope out features, create test plans, and find bugs and localization quality issues before we release content. Even with all the due diligence that these amazing testers put into the products they work on, there are still bugs that can slip by unnoticed for one reason or another. Sometimes a translator will choose a name for a product and label it in a way that may not make perfect sense grammatically, but works with the story they are trying to tell. It’s kind of similar to a pun…think “Pentakayle” or “Pug’Maw.” The problem arises when the translators and the testers aren’t exactly on the same page with whether or not something was “artistic license” or a legitimate error. Russia had a pretty exceptional example of this with the Soulhunter Kayn skin. 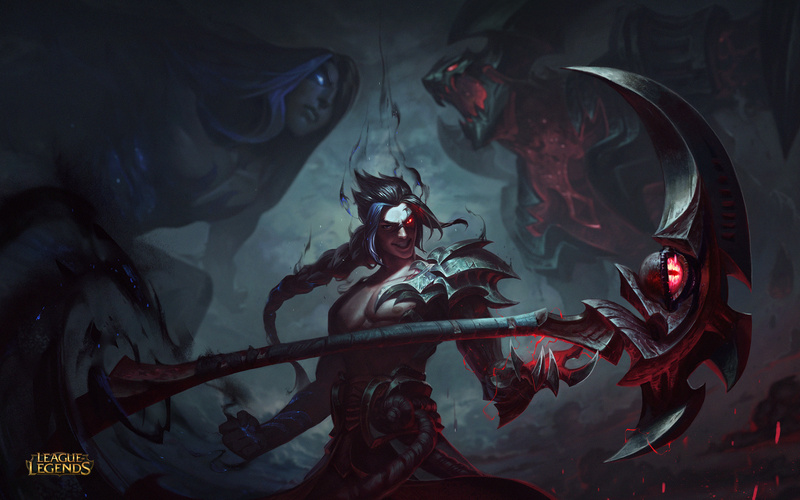 This skin was originally planned to be named “Soulstealer Kayn.” When the name was changed from Soulstealer to Soulhunter, it had to be re-translated across all languages. Here’s where things got a little muddy. The translator for Russia saw that “hunter” had changed to “stealer,” and only changed that portion of the name. However, in Russian, the way a word is conjugated can completely change its meaning depending on the word that comes after. Our LQA testers mistakenly thought that the translators were taking creative license with the spelling of “Soul” to match the previous use of the word, and therefore didn’t raise awareness of this odd spelling. So, by only changing “Stealer” to “Hunter” and not re-conjugating “Soul,” the translator inadvertently created, Охотник на Душ, our first Showerhunter. It was pretty much patch time when we discovered this issue, so there really wasn’t a way for Russia to fix this naming error before it shipped to players. However, something we strive to do is make sure that players in all regions feel like they are heard. 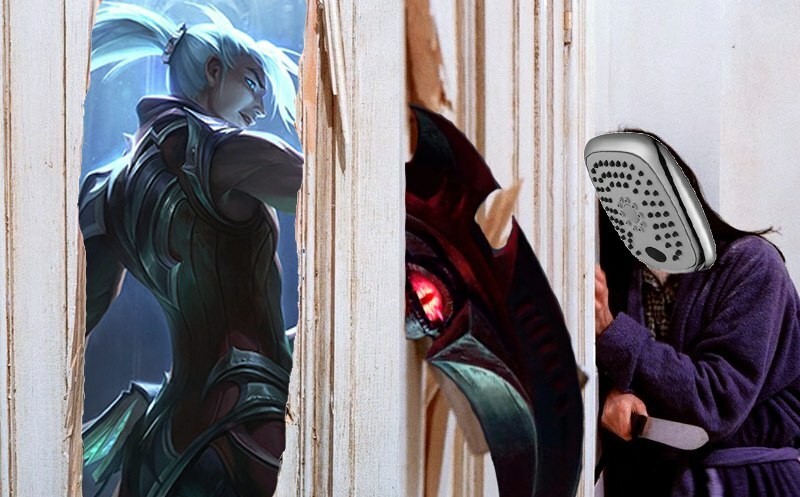 So our Russian team took this one on the chin, owned up to the mistake, and before they could officially patch out Kayn’s synergy with plumbing they featured a Showerhunter Kayn meme contest, awarding the winner both Kayn and his so-fresh-so-clean launch skin. This one was my favorite! All Loc’d N Loaded and Ready to Go! We hope this experience, as well as our, erm, more well planned efforts, makes players’ days as much as working on shipping this content makes ours! Thanks for spending some time learning a little bit about our craft and, if we don’t catch you in the comments, we’ll catch you on the Rift! Ness is a silent, telekinetic protagonist who moonlights as a loc producer in Riot’s R&D department. Tyler Jaggers is an associate loc producer on League of Legends who wants nothing more than for AP LuLu to make a comeback.